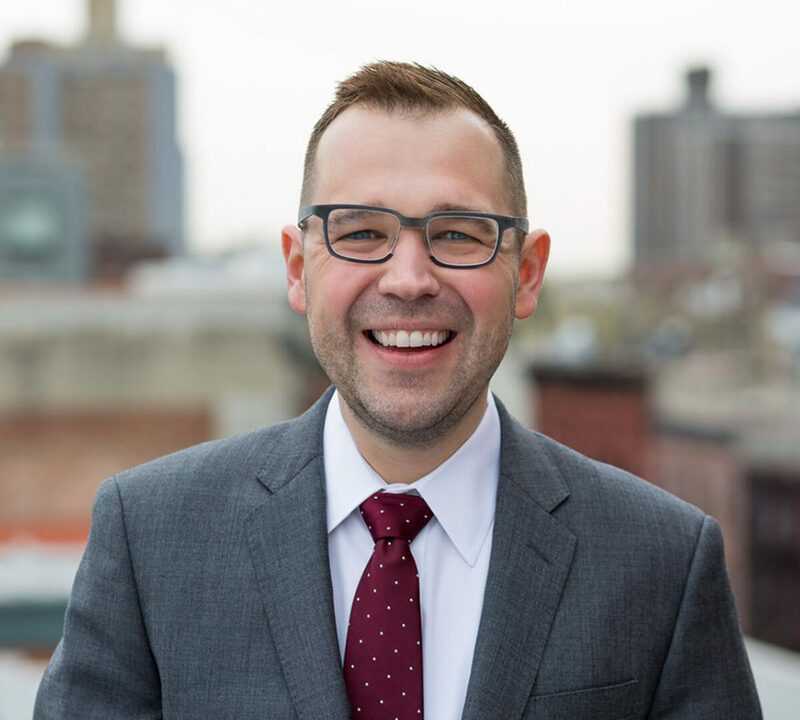 Steven Pedigo is the director of the NYUSPS Urban Lab, an applied research center examining the intersection of real estate and cities, and a clinical assistant professor of economic development at the NYU Schack Institute of Real Estate at the School of Professional Studies. As an expert and strategist in urban economic development, regional cooperation and placemaking, Steven has developed intelligence and strategies for an array of cities: New York, Jerusalem, Vancouver, Washington, D.C., Brisbane, the Yukon, Tulsa, Portland, Newark, San Diego-Tijuana, Miami, and Mexico City. Steven holds a bachelor’s degree from the University of Texas at Austin and graduate degrees from the H. John Heinz III School for Public Policy and Management at Carnegie Mellon University and the University of Illinois at Urbana-Champaign. Learn how communities can establish ecosystems that foster cultural, entrepreneurial, civic, scientific, and artistic creativity.